"Profitability is important, but not at any cost. People matter. Our planet matters." Significant progress has been made in Global Citizen’s mission to end extreme poverty by 2030, with more than 66.9 million lives impacted in the past six years. 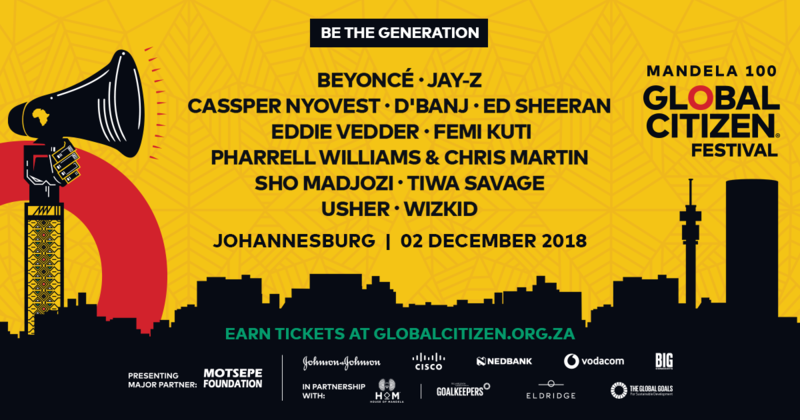 Global Citizen partner, Coca-Cola Africa, believes that investing in the Global Goals is business as usual. You can help us #BeTheGeneration by taking action here. Africa has a population of more than a billion people. For many of its citizens, the continent’s mineral wealth and development have not translated into targets set by the UN’s Global Goals. For Coca-Cola Africa, having a footprint on the continent goes far beyond products or profit; it’s also a means of working actively to achieve the sustainable development goals. This is done by creating shared opportunity through strong partnerships to support local economies, create economic opportunities, and address some of the world’s most pressing issues, from water scarcity, plastic pollution, women empowerment, obesity, and health. Coca-Cola’s Project Last Mile is an example of a pioneering partnership with Ministries of Health to improve the availability of life-saving medicines and increase the demand for health services in Africa. Coca-Cola leverages its wide distribution network and expertise in supply chain management to increase the availability of medicines for chronic illnesses. To date, Project Last Mile has supported activities across eight African countries, including SA, to increase the availability and distribution of HIV/AIDS medicines. 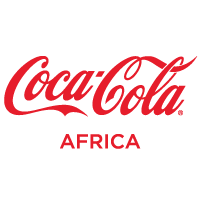 Coca-Cola Africa has been on the continent for 90 years, producing a growing list of beverages that are sold pretty much everywhere in Africa. The continent produces its fair share of environmental waste. It would therefore be irresponsible for any business — especially companies that sell beverages — to not think about the toll of discarded packaging on the environment. In January 2018, Coca-Cola Africa announced its goal to help collect and recycle a bottle or can for every single one it sells by 2030, and to create a world without waste by investing in new design, more collection, and sustainable partnerships. In terms of design, the company is reimagining its consumer packaging to make it better for our planet by making it 100% recyclable globally by 2025. For collecting the rubbish, too, the company has set up and has been funding for over 10 years the PET Recycling Company (PETCO) in South Africa, which promotes and regulates the recycling of bottles and containers. As a result, the country has seen an increase in recycling from single digits in 2000 to 65 percent in 2017. Following PETCO’s success in South Africa, Coca-Cola Africa is now launching the model in Kenya too. To clean up existing packaging, the company brings people together through beach and river cleanups and other ongoing local activities. To encourage more people to recycle more often, Coca-Cola is investing funds and skills to help people understand what to recycle, how to recycle, and where to recycle. As well as keeping the environment healthy, the initiative also puts money into the pockets of recycling and waste management collectives. When it comes to supporting equality within the company, Coca-Cola Africa promotes the economic inclusion of women through the 5by20 strategy — meaning empowering 5 million female entrepreneurs by 2020. The initiative has already benefitted more than 2.4 million women globally. Half of those women live in Africa, including South Africa. Malehlohonolo Moleko, a bakery owner and shopkeeper from Vander Bjilpark in Gauteng, is just one of the benefactors. She opened her bakery two years ago, selling cakes before introducing full meals to the menu. 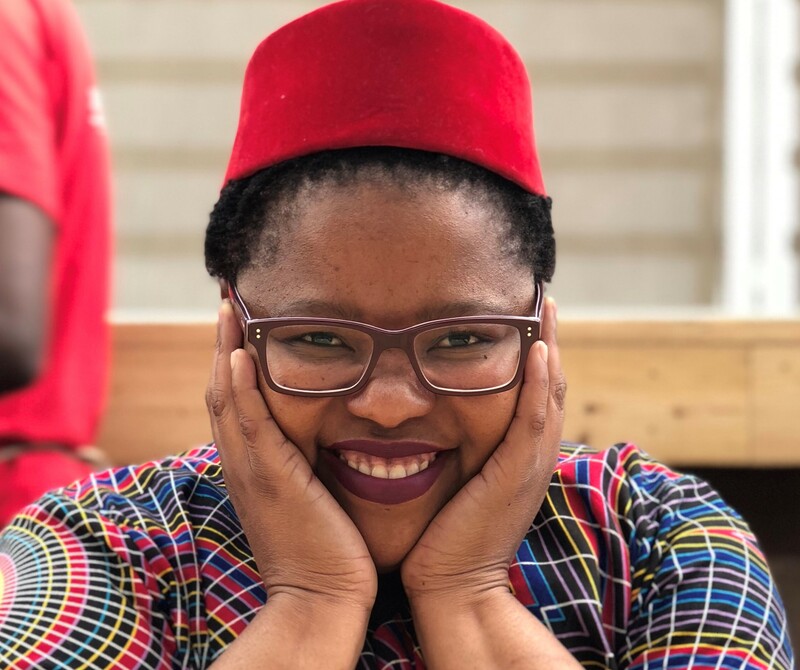 Her second business is a container donated to her by Coca-Cola, that she uses as a tuckshop. Yet, despite her businesses booming, she’d run out of money to restock her supplies. Things changed after she attended a business workshop facilitated by Coca-Cola where, among other business skills, she was educated on financial management. “My profit tripled after the workshop because I knew exactly what I was doing,” she says. This improved her business and her personal life, and she now earns enough money to pay for her son’s education, and she is confident that she can now afford to buy a house on her own. As well as receiving skills training, and access to finance and mentors, 5by20 participants gain confidence too. Results from a 2-year study conducted on a 5by20 programme in South Africa showed that 95% of women included in the study were confident that they would keep their business open and 94% were confident they would be able to grow their business. Two-thirds of participants also reported they are now able to put money in savings each month. As is often noted, the challenges created by South Africa’s high unemployment rate and saturated job market can be solved through entrepreneurship and small businesses. This makes 5by20 a necessary step in achieving Global Goal 5, for gender equality. Reliable access to safe water is essential to life, nature, and the health of communities. As the first ingredient in most of Coca-Cola’s beverages, it’s also critical to the long-term success of its business. In 2015, the company met its goal to balance the same amount of water used to make its beverages, five years ahead of schedule. Coca-Cola continues to meet or exceed this goal each year through local projects that reduce water use in its operations, protect local water resources, and provide safe drinking water to communities in need. The company has also provided access to fresh clean drinking water to over 2.8 million people through its Replenish Africa initiative. Additionally, over 8,000 millilitres of water has been returned to nature and communities on the continent, and in South Africa alone, over 65, 000 people have received access to water, sanitation and hygiene services since 2010. 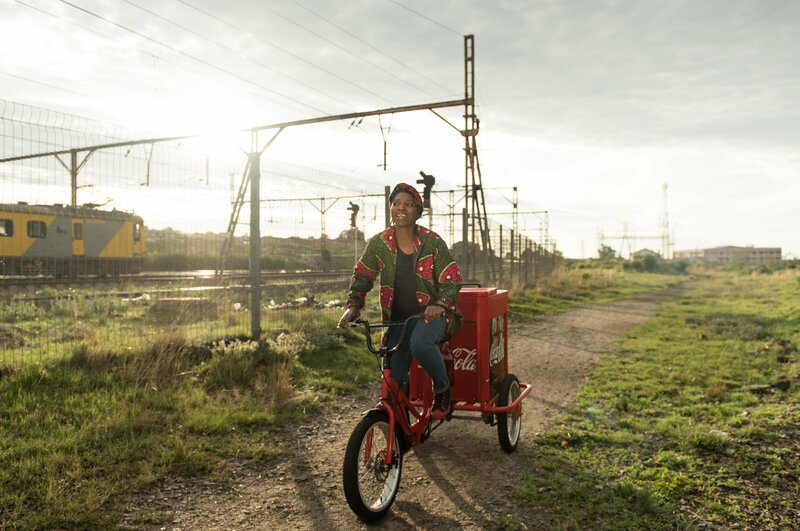 Coca-Cola Africa’s corporate citizenship is a powerful demonstration of what can happen when brands use their influence, funds, and infrastructure to serve communities.